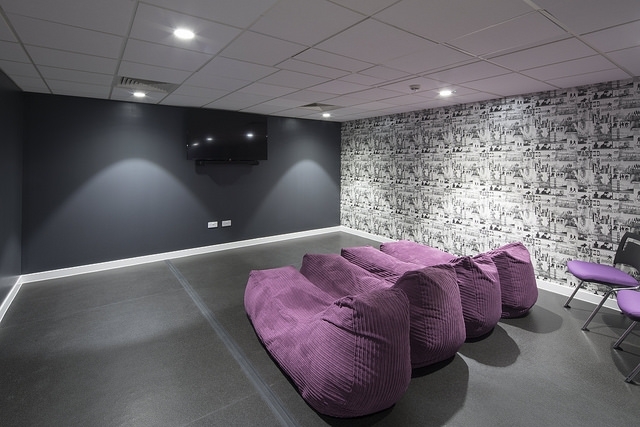 Blythswood House provides great value summer accommodation ideal for individuals, families and groups. 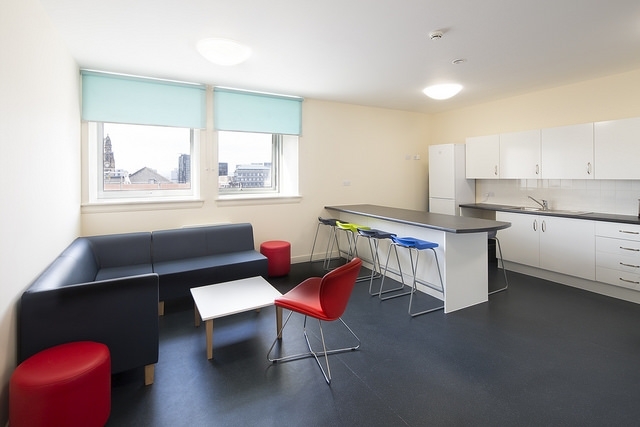 Situated within the City Centre, the accommodation offers self-catering flats with single ensuite bedrooms priced from £35. 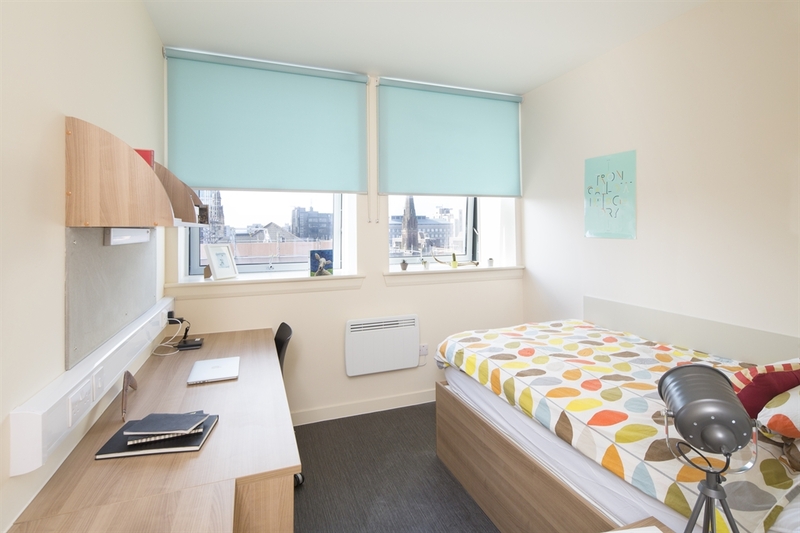 The Glasgow School of Art student residence, Blythswood House, offers spacious and fully furnished accommodation with a contemporary feel. 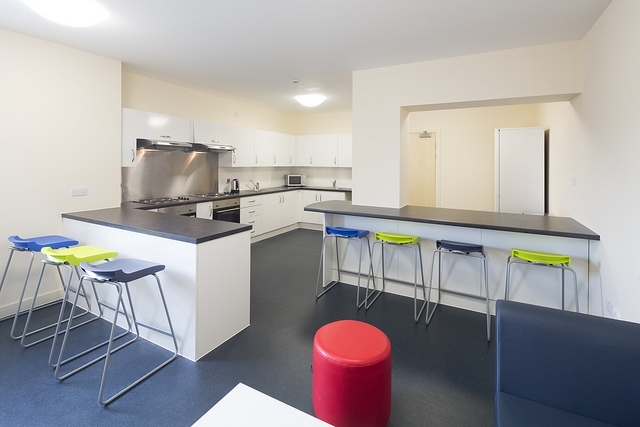 It is ideally situated in the heart of the city, close to a host of local bars, restaurants, shops and travel links. 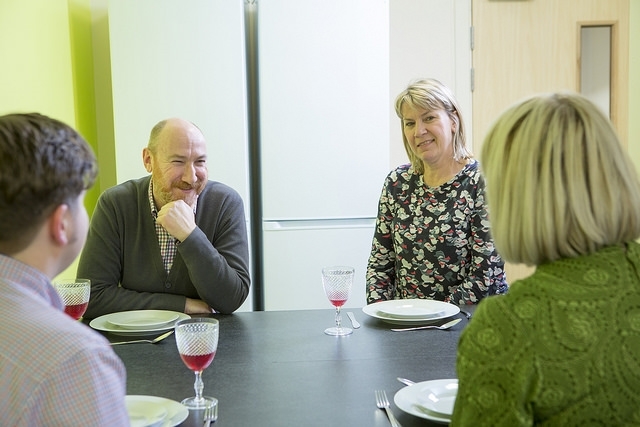 At Blythswood House, we provide affordable accommodation for a wide variety of customers including individuals, groups and families alike. 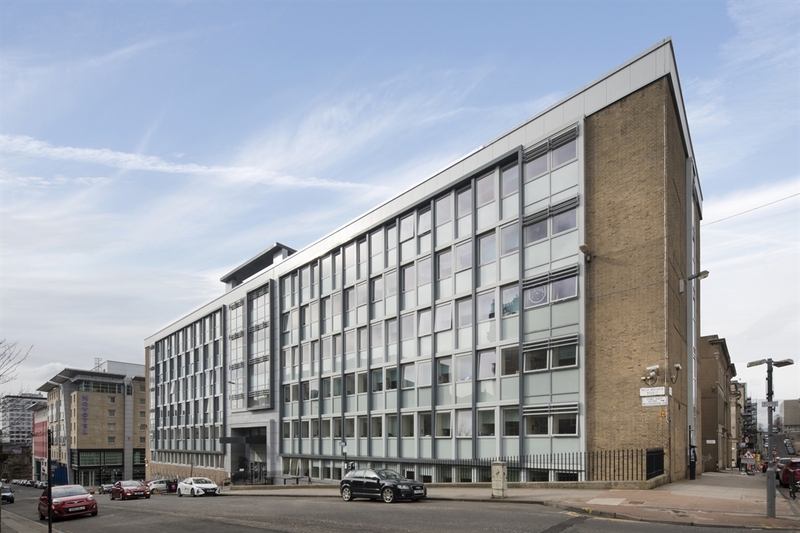 Blythswood House is made up of a number of self-catering flats, with over 160 queen-size bedrooms available for single occupancy through the summer months between June and September. 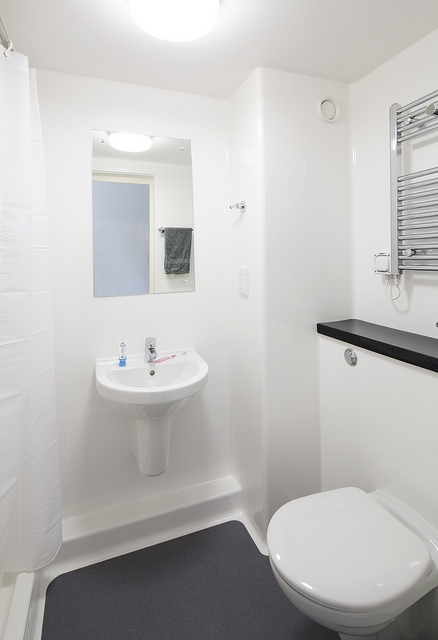 All of our accommodation is en-suite with a communal kitchen and lounge area in each flat where you will be provided basic kitchen equipment to meet your needs during your stay. Guests are provided with free wi-fi throughout their stay. Bed linen and towels are included in the price of your package. 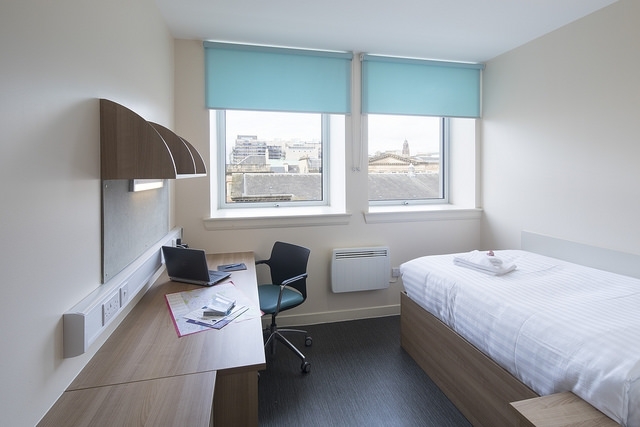 Blythswood House also has a residential laundry area located onsite (£3.80 per wash and a free tumble dry) should our guests require these facilities during their stay. 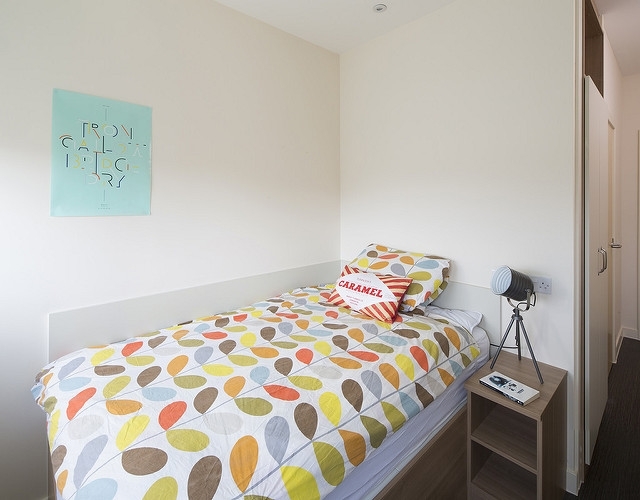 Our accommodation is easily accessible with two onsite elevators which serve all flats and a residence manager on site for any additional queries. 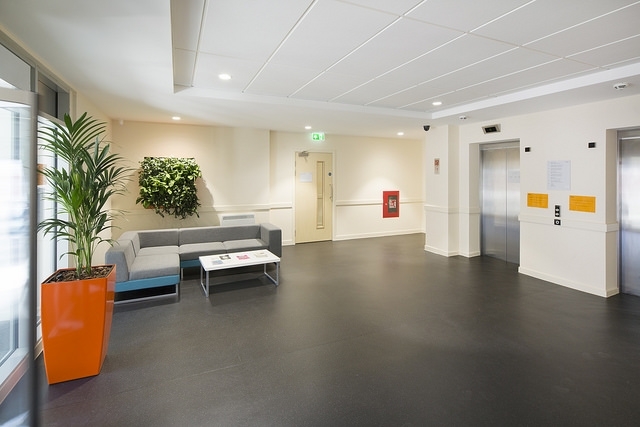 Please note that our reception is manned between the hours of 8am & 8pm only. 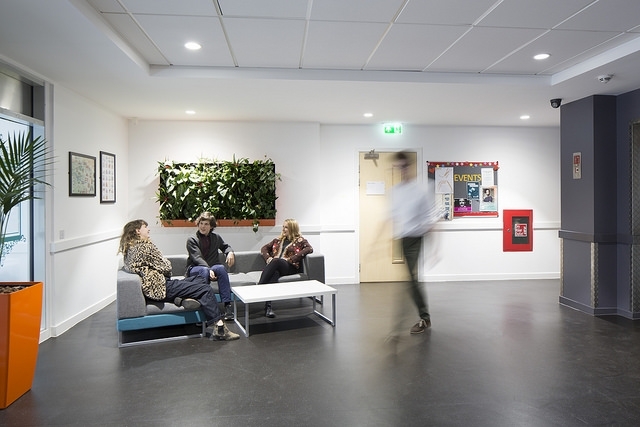 If you are arriving after 8pm, please let us know so we can notify night duty staff of your arrival and make alternative arrangements. 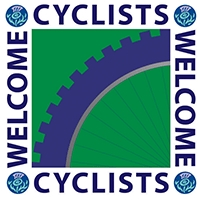 If you wish to review us or read reviews recently left by our guests, please visit our TripAdvisor listing. Group Discount: 15% off for group bookings of 6 or more.